Bardman Family in collaboration with Sarkcess Music finally bring to us a jam from Tinny and the rap heavy weight Sarkodie. 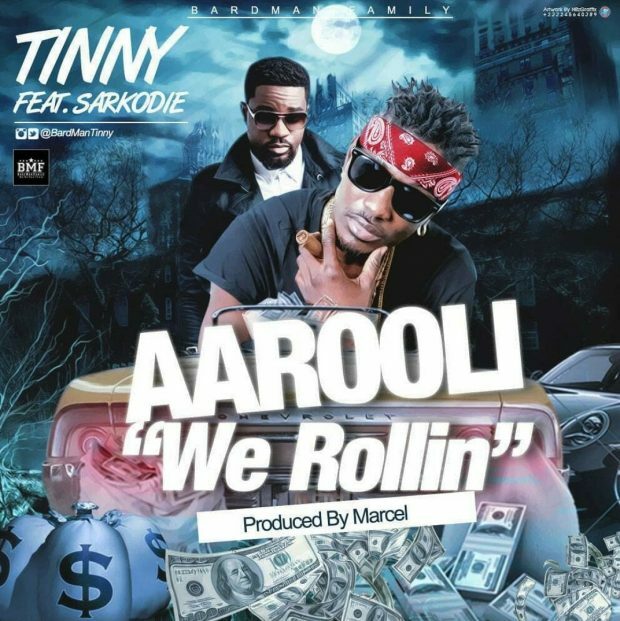 They call this one AAROOLI which means We Rolling. The jam was produced by fast rising beatmaker Marcel.